If you want to switch off your logical brain, sit back, relax, and can enjoy Mr Bean style of comedy, then check out Johnny English Strikes Again (2018). I enjoyed it, just like I did with Johnny English Reborn (2011). The story (do you need one for a Rowan Atkinson starrer?) is about how a “fired” MI7 agent Johnny English gets reinstated to investigate a cyber crime that exposes the entire secret service of the United Kingdom. 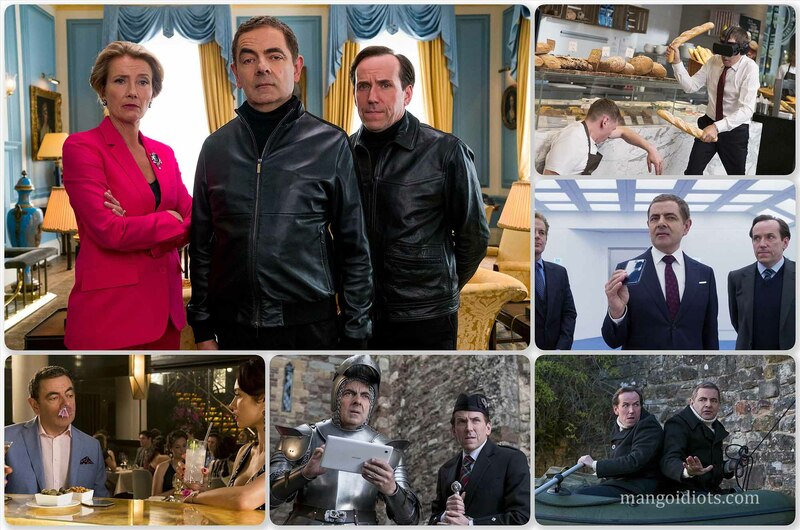 As usual, Johnny English goes about with his pointless way of investigation, luckily with the help of his saner sidekick Bough (played by Ben Miller) he stumbles on the identity of the villain to finally saving the country and the world from a digital dictator. Though idiotic, it was still a laugh riot when Johnny English tries on a VR simulation and walks into the busy roads of London. Similarly was the scene when he makes a phone call and launches a missile attack in the climax. Olga Kurylenko as Ophelia Bhuletova, a Russian spy as done her role well. Pippa Bennett-Warner (who has come in the British TV Series “The Sick Note“) appears in a few scenes as Lesley, assistant to the British Home Secretary.